 Reap the benefits of the cycle tourism boom in Victoria’s High Country by becoming a Ride High Country Preferred - RHCP - business. 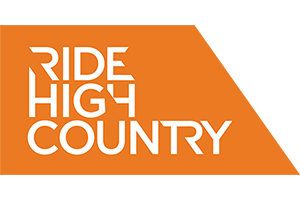 RHCP businesses offer a range of exceptional services to cycling visitors and benefit from featuring on the region’s primary cycle communications platform, www.ridehighcountry.com.au and Tourism North East’s extensive campaign across a range of marketing channels. These include digital advertising, billboard advertising, video and social media content, stories in leading cycle publications (both print and online), attendance at events like Around the Bay in a Day and media famil visits to the region by leading cycling journalists. Take a look at the 2017/18 campaign summary. Click here for more information or if would like assistance in making your business cycle friendly please contact: Eddie Wilson, Industry and Product Development Manager - [email protected] or 03 5728 2773.